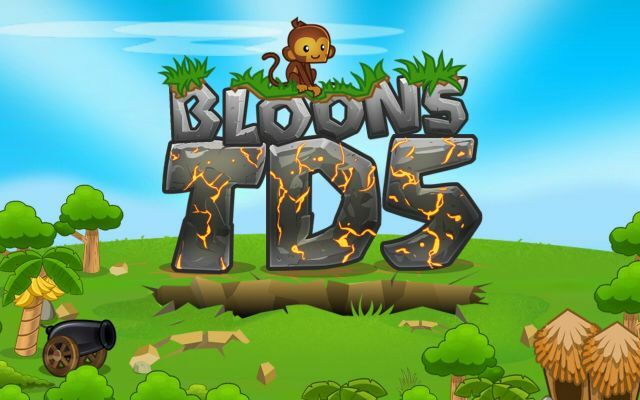 Bloons TD 5 is a tower defense title by Ninja Kiwi which features monkeys (yes seriously) as your “towers” and a variety of assaulting balloons as the enemies. As silly as it sounds, BTD5 is actually an addicting and engaging game that will surely deliver hours and hours of fun. Welcome to Supercheat's unofficial guide for the game. Please use the menu on the right to navigate. No discussions open for Bloons TD 5 at the moment.